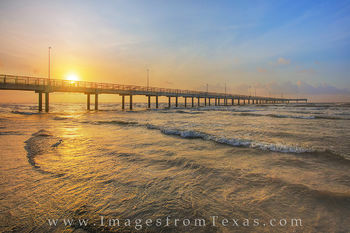 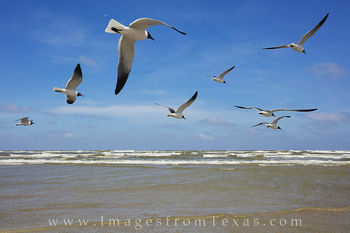 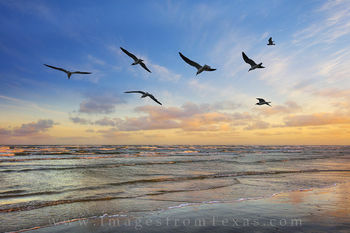 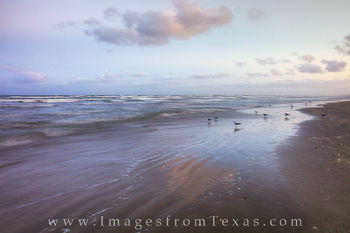 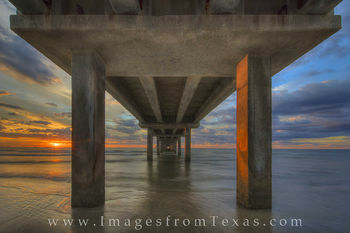 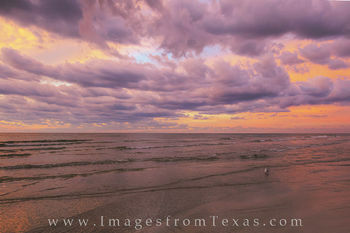 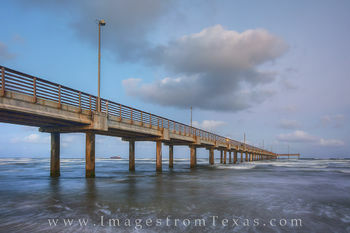 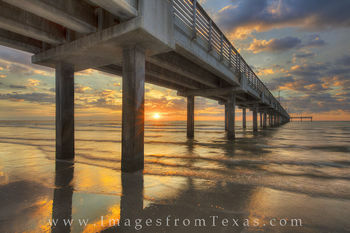 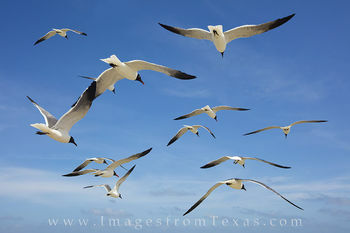 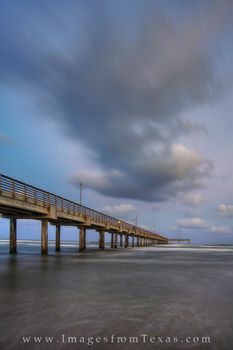 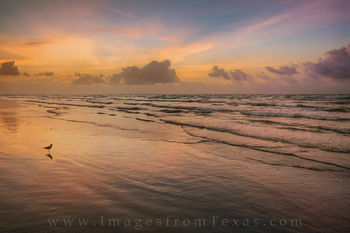 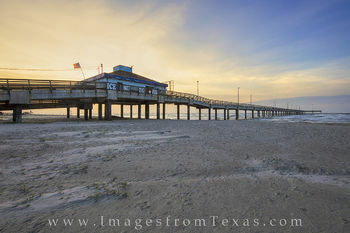 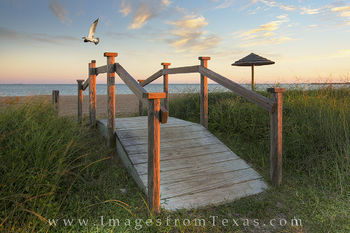 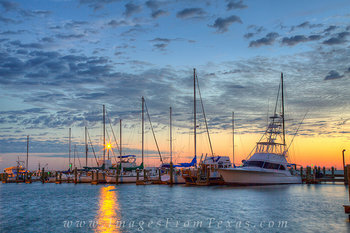 Port Aransas, or Port A, as Texans refer to it, is the only town on Mustang Island. 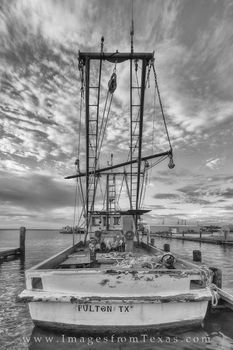 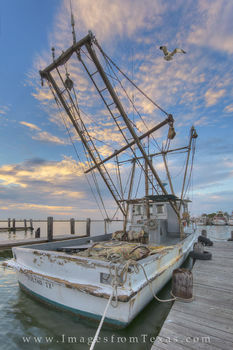 In the early 1800s the area was frequented by pirates and buccaneers, including Captain Jean Lafitte. 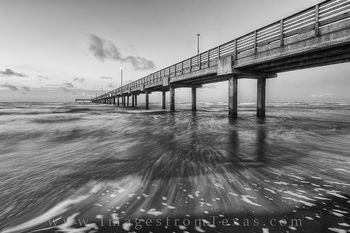 In 1916 a hurricane destroyed Port Aransas, but the city was soon rebuilt. 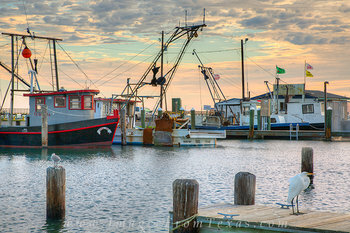 With this rebuild, the town became a mecca for tourists, vacationers, and anglers. 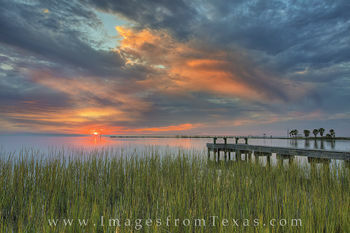 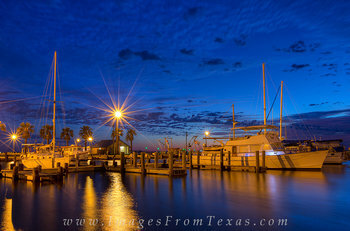 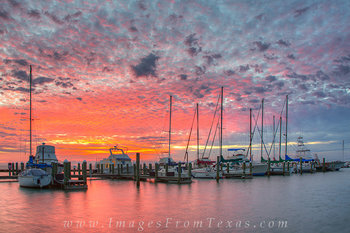 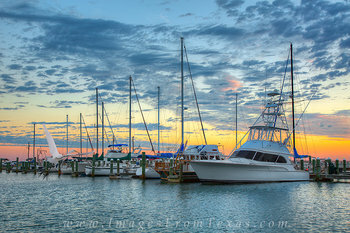 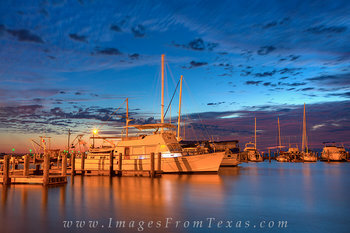 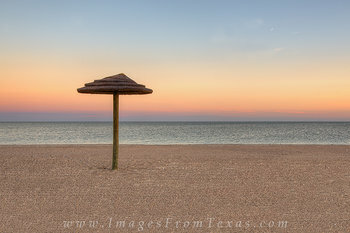 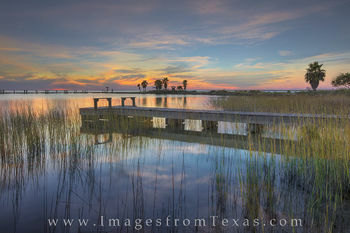 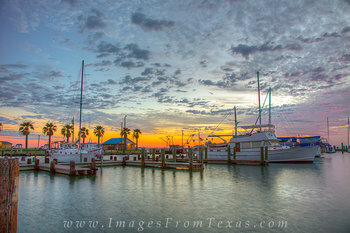 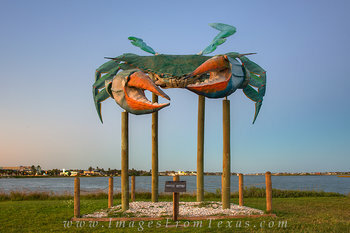 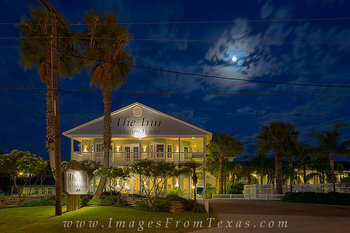 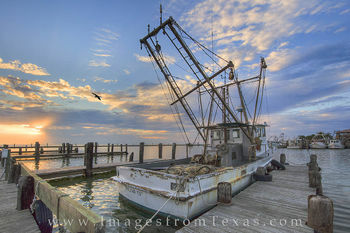 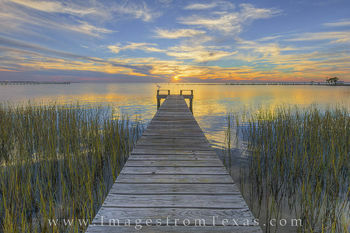 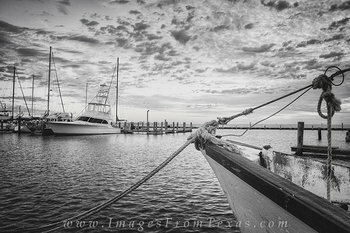 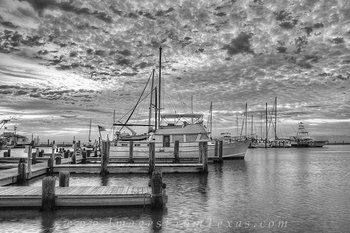 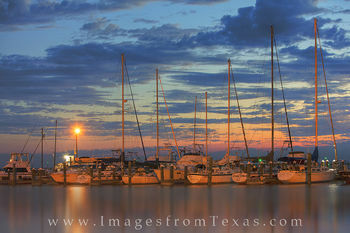 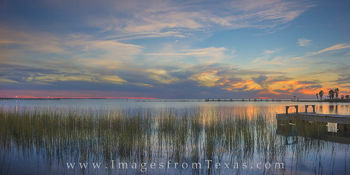 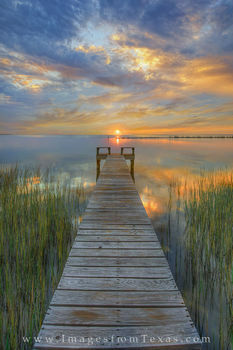 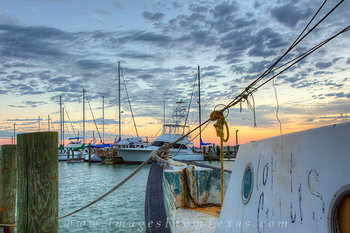 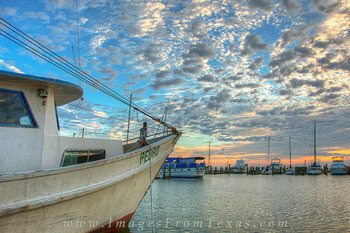 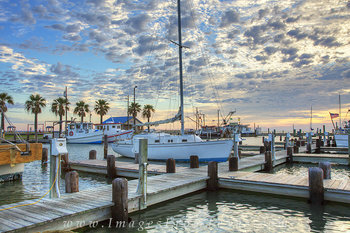 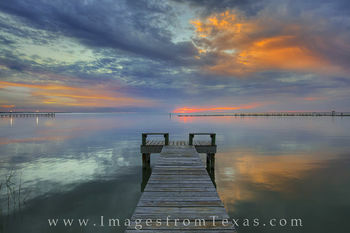 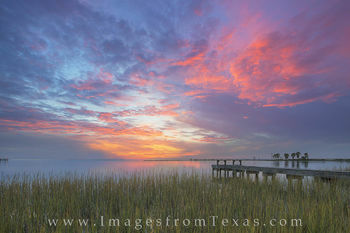 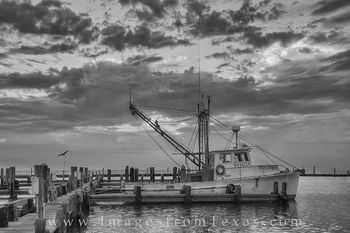 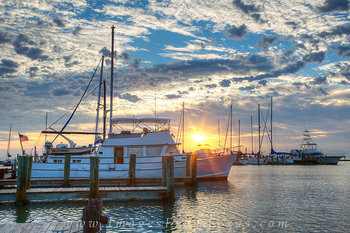 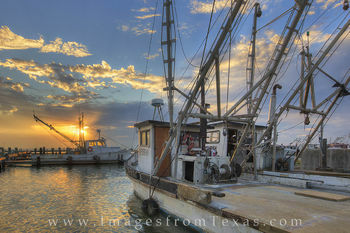 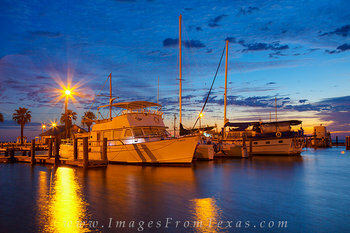 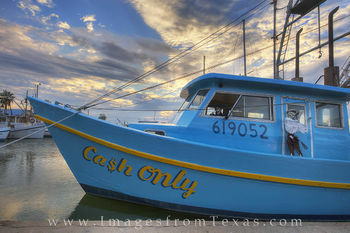 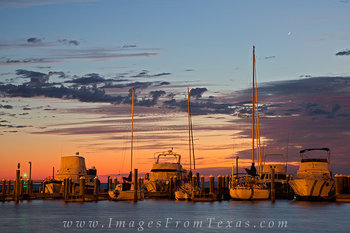 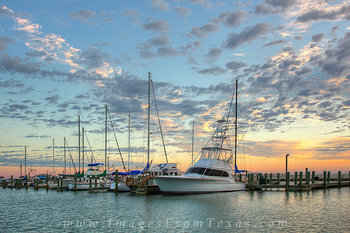 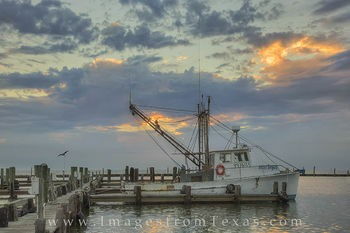 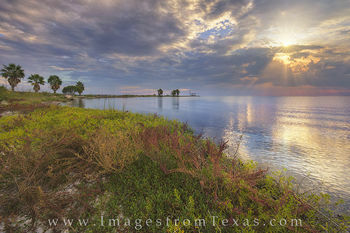 Just down the coast from Port A is Rockport-Fulton, seemingly a blend of two coastal towns along the Gulf of Mexico. 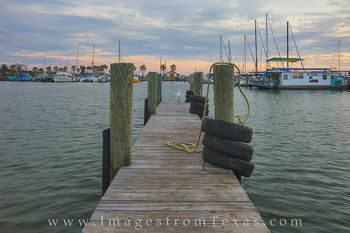 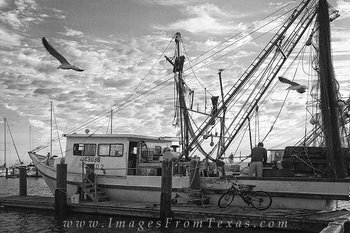 Named for its rock wall that runs along the shore, Rockport is a tourist destination for fishing, boating, and beach-going. 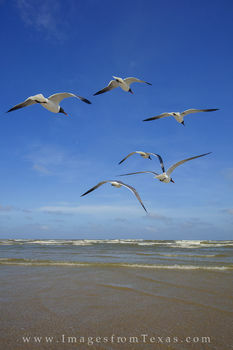 The city beach offers picnic tables with friendly seagulls and lots of cool sand for residents and visitors alike to enjoy. Rockport also hosts an annual Oyster Fest and a Wine Festival. 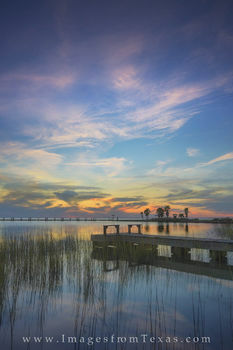 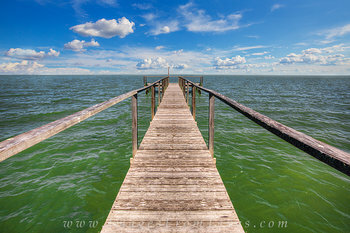 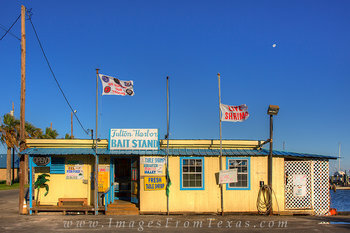 Nearby Copano Bay, just a 10 minute drive from Rockport harbor, offers secluded coves that offer great places for sunsets and fishing and even dolphin-watching. 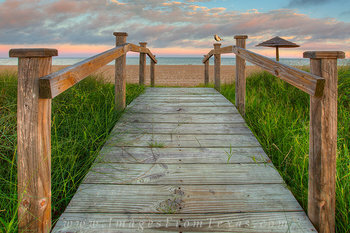 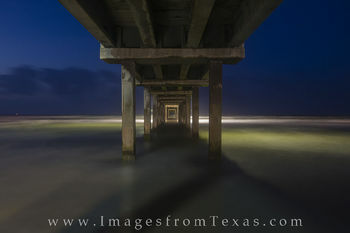 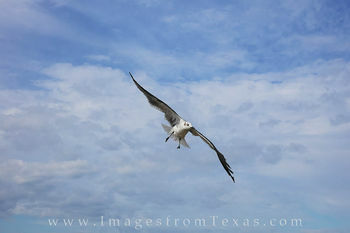 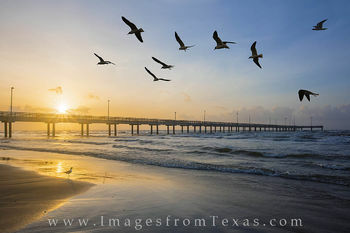 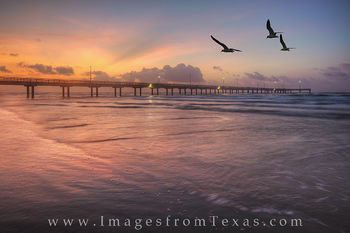 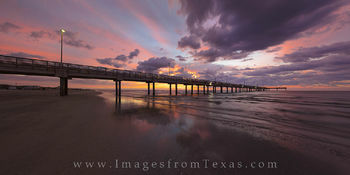 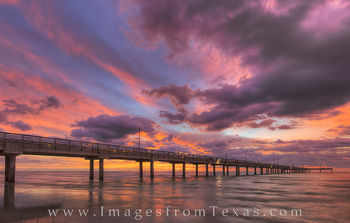 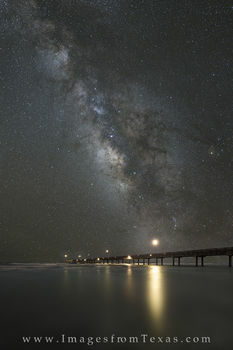 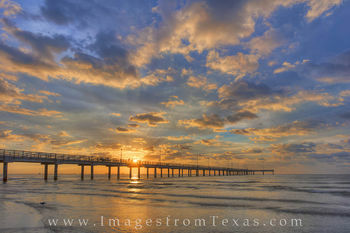 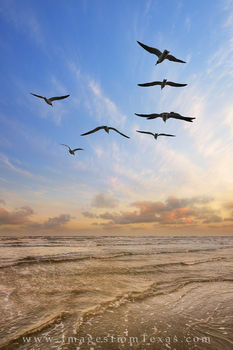 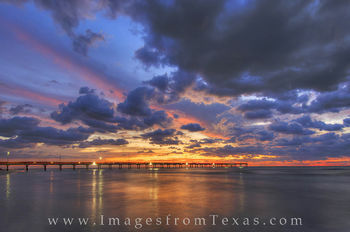 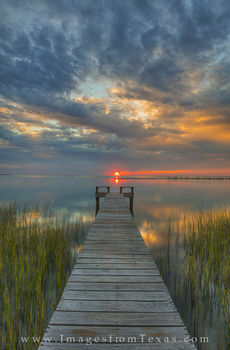 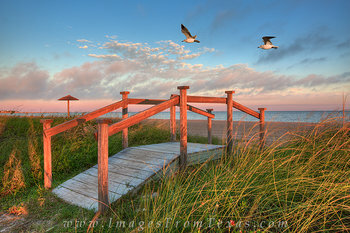 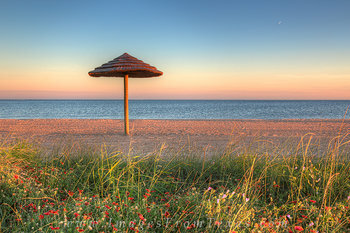 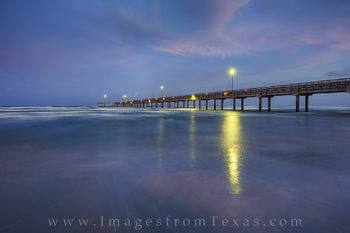 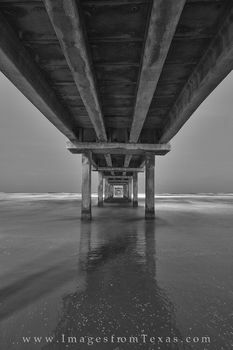 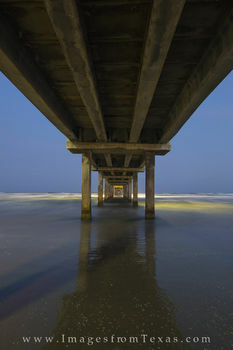 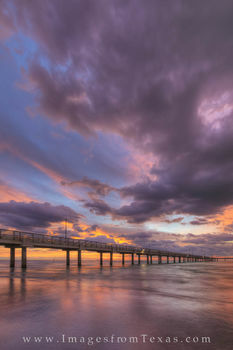 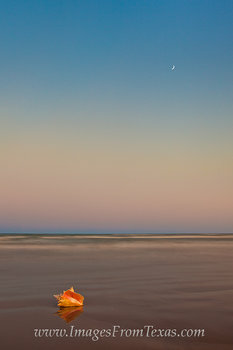 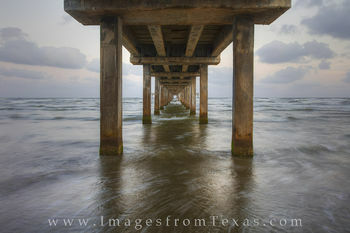 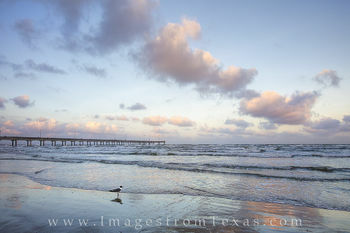 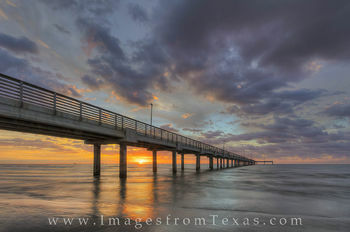 All images in this gallery are available as fine art prints or for licensing.